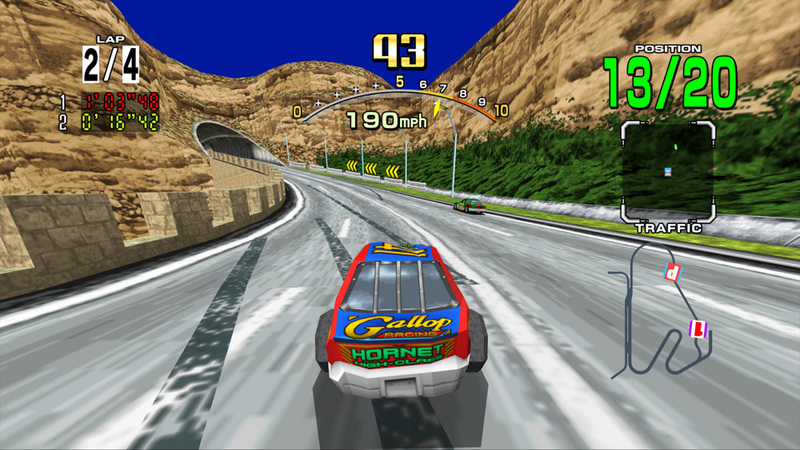 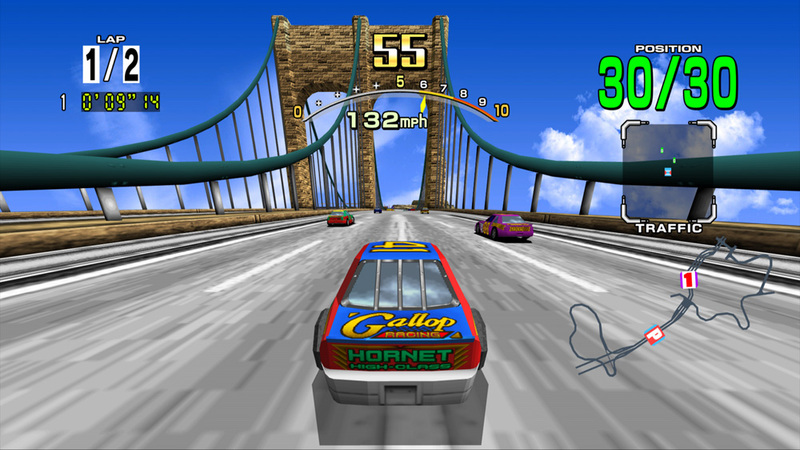 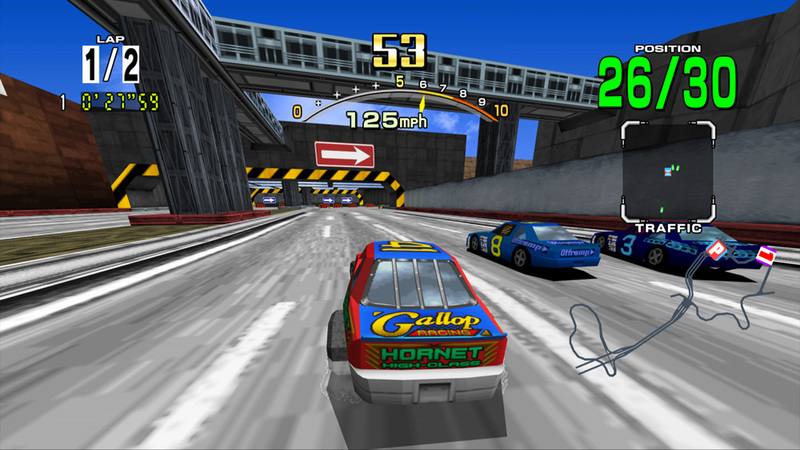 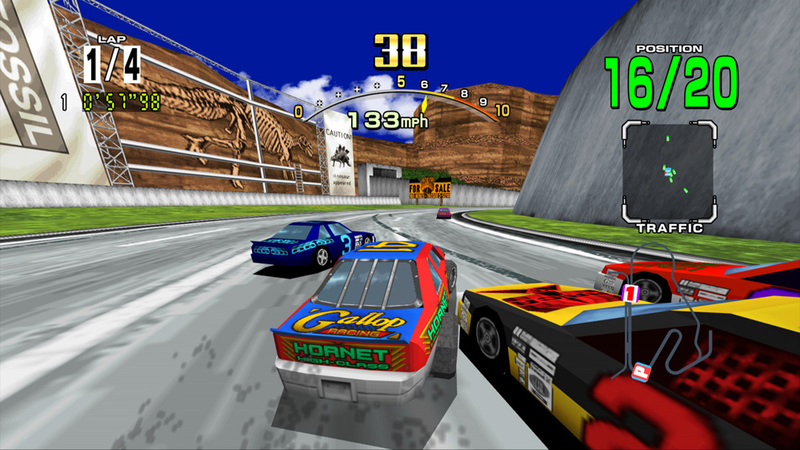 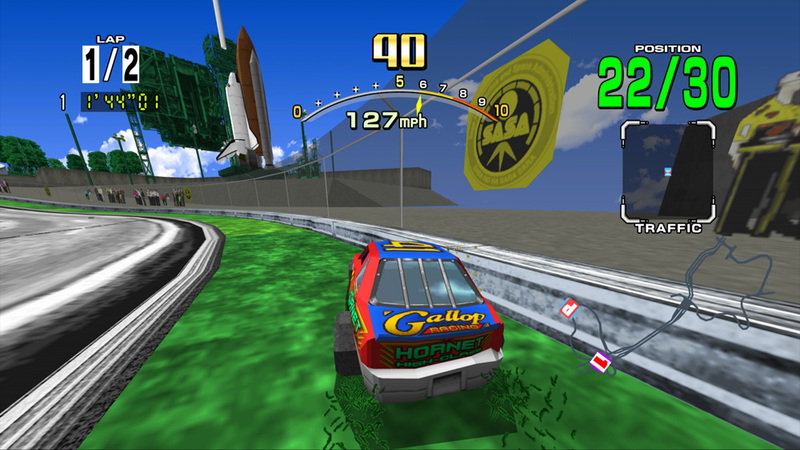 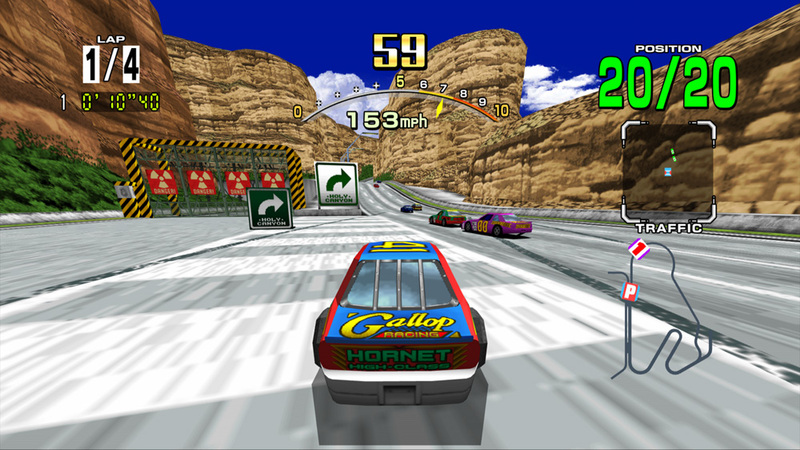 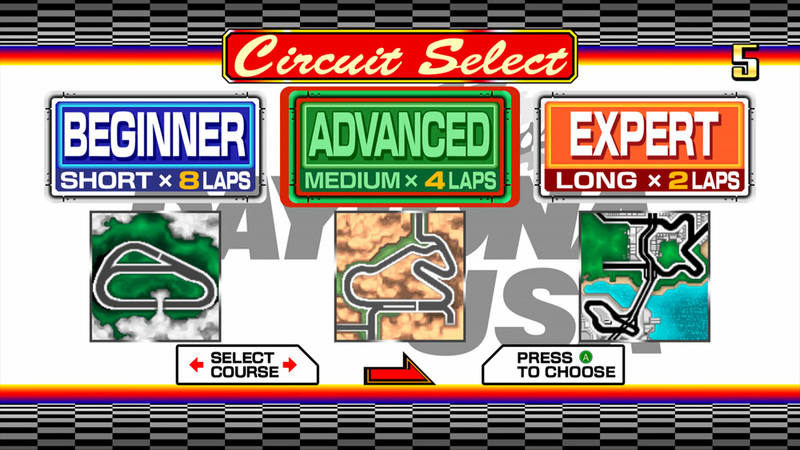 It’s time to get revved up with DAYTONA® USA! 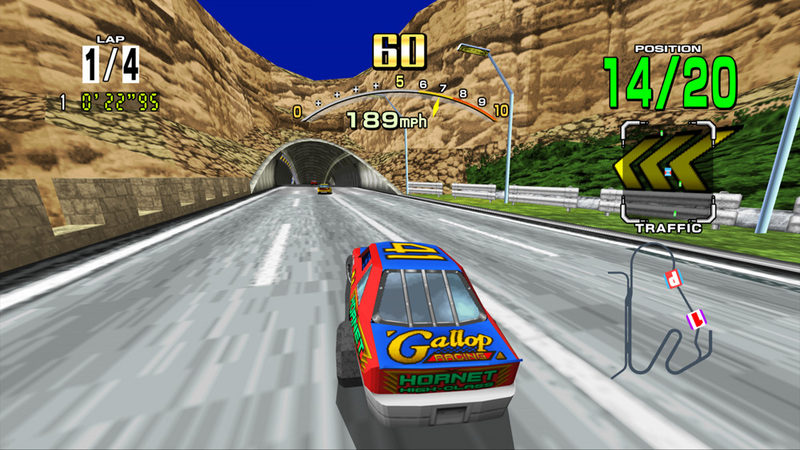 Based on the classic arcade title, DAYTONA® USA features enhanced graphics and tracks for all skill levels! 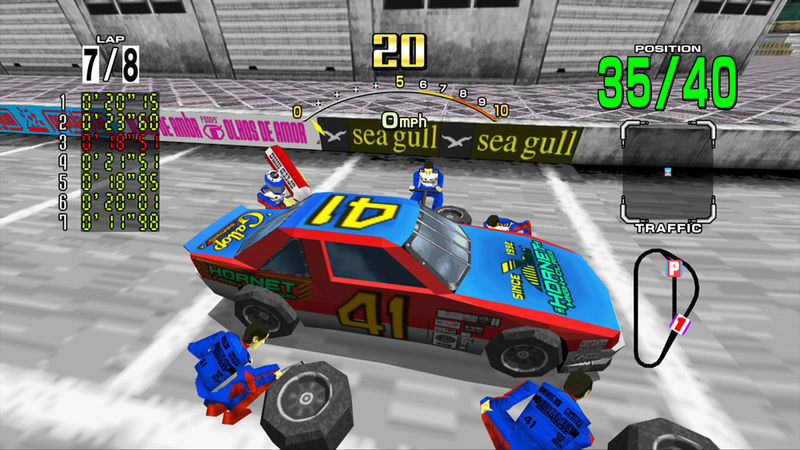 With online multiplayer mode, we’re bringing the arcade to you! 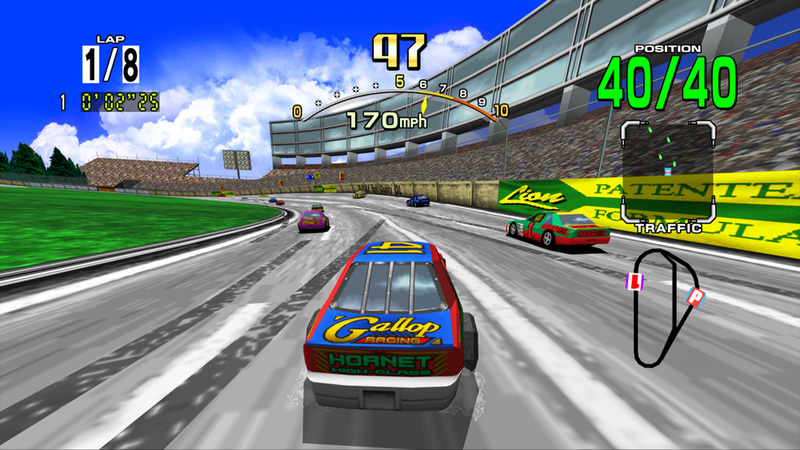 DAYTONA® is a registered trademark of the International Speedway, Inc.
and licensed to International Speedway Corporation.